E3 2016 is right around the corner, and fans have never had a better look at what happens when video game companies put on their dog and pony shows. 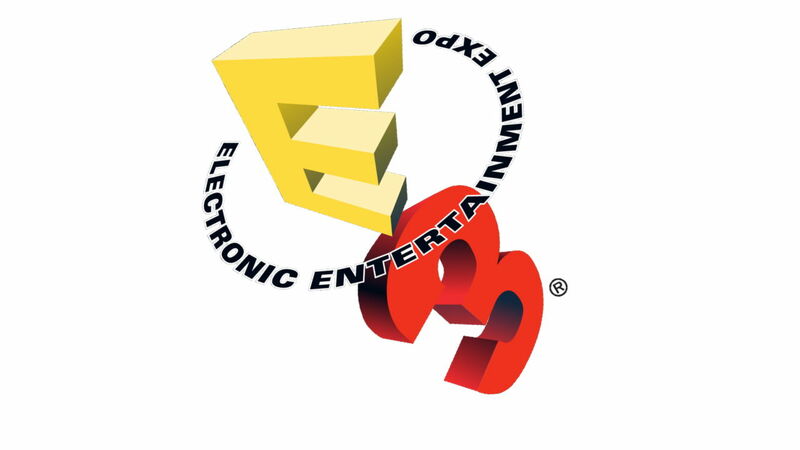 For the uninitiated, the Electronic Entertainment Expo, or E3 is an annual trade fair for the video game industry. It’s used by publishers and accessory manufacturers to unveil their upcoming games and game-related merchandise. Unlike other video game trade shows that are open to the general public, E3 is an exclusive, industry-only event. You’ll find game company employees, the gaming press, advertisers, retail distributors and a small amount of the public at the event. Fear not, because even if you can’t get in there are still plenty of ways to watch the happenings at this years E3. Let’s take a look at some of what you can watch and where you can watch it! Xbox kicks off E3 with their Keynote presentation on Monday, June 13th at 9:30 am PDT. Fans can watch the keynote on their Xbox One, Xbox 360, xbox.com, Twitch or on tv at SpikeTV (check your cable provider to see if you get the channel). After their keynote fans will be able to catch live Xbox E3 breaking news, exclusive announcements, trailer reveals, game demos, and interviews with game creators on Xbox Daily, June 14-15 from 4 pm – 5 pm PDT on Xbox One, Xbox.com, and Xbox 360. Nintendo will not be having a live E3 Keynote presentation, they will also forgo the Nintendo Direct route. Instead they will have a Nintendo Treehouse live streaming event focused on Zelda for the Wii U at 9 am PT on Tues., June 14.